Nathan has trained as both a playwright and a screenwriter and has had various plays, short films and television programs produced. 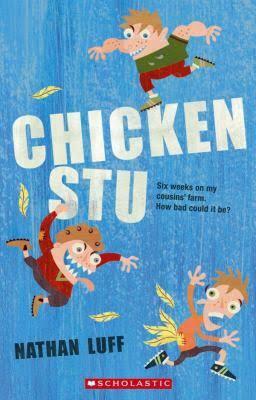 Nathan’s debut novel, Chicken Stu, was inspired by the crazy antics he and his brothers got up to as kids on their farm. 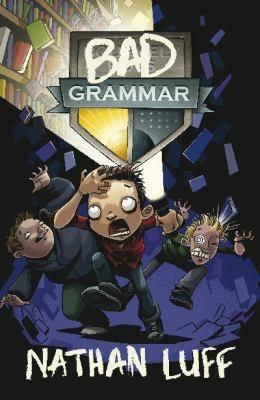 His next novel, Bad Grammar is set in an outback boarding school for bad boys. Nathan’s talks and workshops are funny and engaging and can be tailor-made to suit a school’s needs. He is particularly good at engaging boys in the joys of reading and storytelling. Nathan spent many years working alongside teachers and students as Festival Director of the Wakakirri National Story Festival.